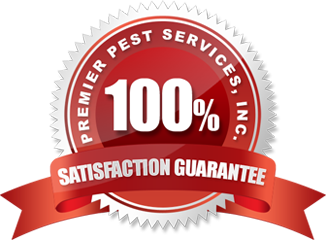 Premier Pest Services specializes in Spider removal from your home or business. We can keep spiders and the webs they make out of your environment by using our environmentally safe products and processes that we have perfected over the years. Spiders are difficult to remove due to the fact that spiders walk on the tips of their eight legs and keep their bodies away from most surfaces. They also do not groom themselves like most insects. This makes it difficult for most products to work effectively on spiders. 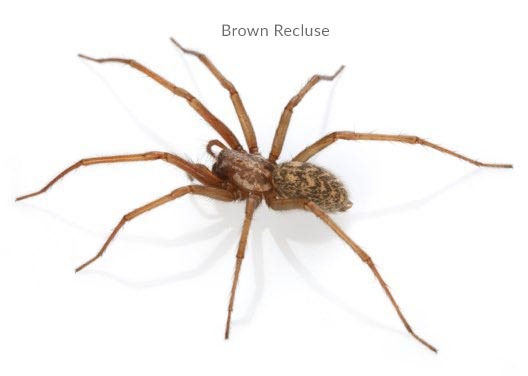 Brown Recluse - Brown recluse spiders are notable for their characteristic violin pattern on the back of the cephalothorax, the body part to which the legs attach. The violin pattern is seen with the base of the violin at the head of the spider and the neck of the violin pointing to the rear. These small non-hairy spiders are yellowish-tan to dark brown in color with darker legs. They have legs about one inch in length. To learn more about them click here. Black Widow - Widow spiders (Genus Latrodectus) are the best known and largest of the Cobweb Weavers (FamilyTherididae). All widows are venomous, though not all can cause injury to humans. Black Widows comprise about six species and inhabit most of the warmer regions of the world to a latitude of about 45 degrees N. The female black widow spider, though it is the most venomous spider in North America, seldom causes death as it injects a very small amount of poison when it bites. Reports indicate human mortality at well less than 1% from black widow spider bites. Brown Widow - Because they vary from light tan to dark brown or almost black, with variable markings of black, white, yellow, orange, or brown on the back of their abdomens, brown widows are not as easy to recognize. The underside of the abdomen, if you can see it, contains the characteristic hourglass marking. Unlike the black widow, the hourglass is orange to yellow orange in color. These spiders are becoming more visible in Baton Rouge. Ready to get help? call us or schedule an appointment online today!